This project is focused on highlighting the beauty and subtlety of women. 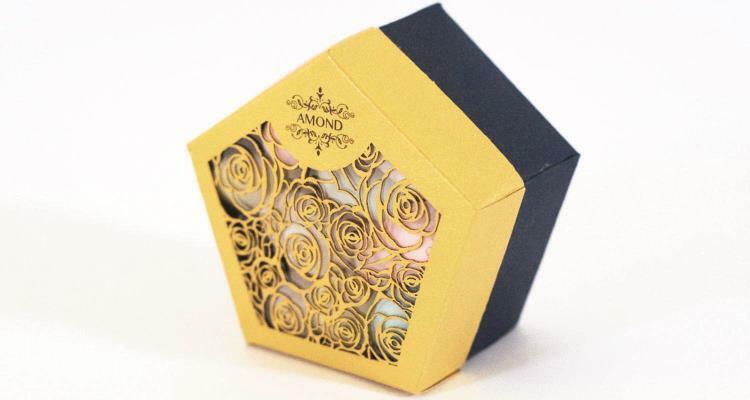 With fine details, it evokes the love and commitment of one person with another, creating a connection with the product, taking it to be more than a packaging, an experience. 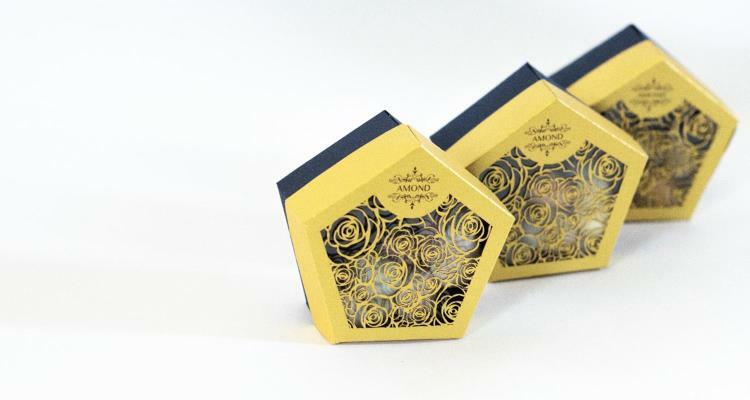 The shape is based on the five petals of the flower of the Almond tree, for this reason the structure of the five sides is transported to the individual packaging. 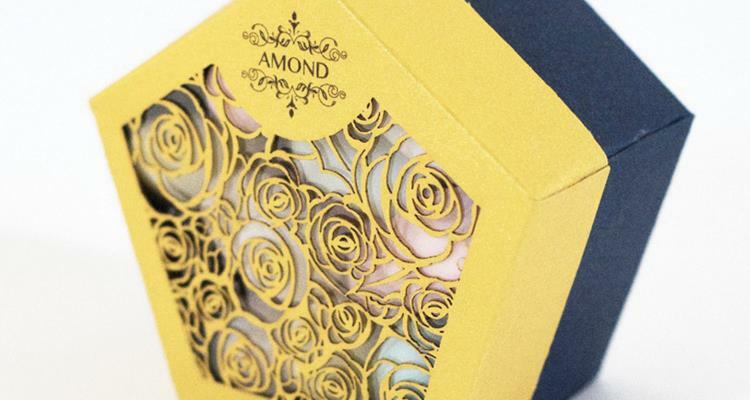 Almonds can also be an elegant an deviled gift.